MOGADISHU (Caasimada Online) — The US. 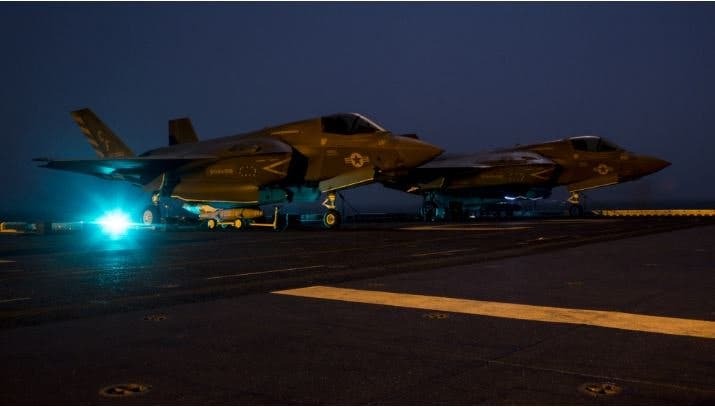 Marine Corps F-35B joint strike fighters reportedly conducted reconnaissance missions over or near Somalia. 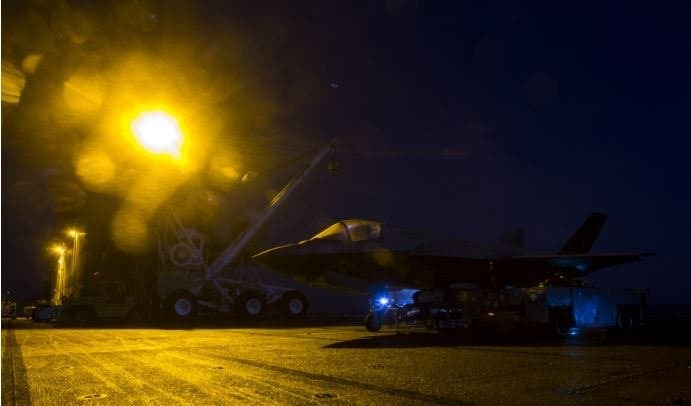 The F-35B joint strike fighters are said to be ready to respond to requests for close air support from American forces in Somalia during their first-ever deployment to the Horn of Africa region aboard the USS Essex amphibious assault ship. 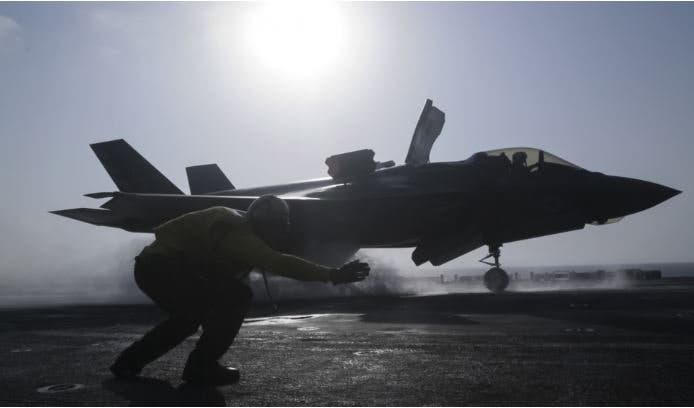 CNN first reported the F-35Bs had taken to the skies around Somalia to perform surveillance missions and to stand guard in case there was a need to respond to requests for support from U.S. forces or their African Union and Somali partners. On Sept. 21, 2018, unspecified U.S. military aircraft, typically understood to be armed drones, conducted a so-called “self-defense” strike on Al Shabaab militants who had attacked a combined patrol of U.S. and local forces. A similar airstrike against Al Qaeda linked Al Shabaab group in Somalia had occurred on Sept. 11, 2018. The F-35Bs did not take part in the Sept. 21 mission in Somalia, according to CNN. It is not clear what portion or portions of Somalia the jets have been monitoring, either. In March 2017, President Donald Trump’s administration did designate a wide swath of southern Somalia, where Al Shabaab is particularly active, as an area of active hostilities. This gave U.S. forces there greater leeway to call in air strikes and other support, as necessary. 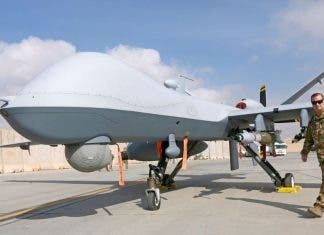 Since then, American operations in Somalia have steadily, if quietly increased in size and scope. RAW FOOTAGE: @thef35 bravo conducted its first combat strikes in Afghanistan today in @CENTCOM‘s area of responsibility in support of Operation Freedom’s Sentinel. There would have been little need for the Joint Strike Fighter’s stealth features during any missions over Somalia, since Al Shabaab forces have limited access to advanced anti-aircraft weapons. The Somalia missions already show that the U.S. military is taking steps to further integrate the F-35 in more routine missions, no matter how mundane they might be, just like any other combat jet. The United States has carried out more than 20 airstrikes against Al-Shabab in Somalia in 2018. 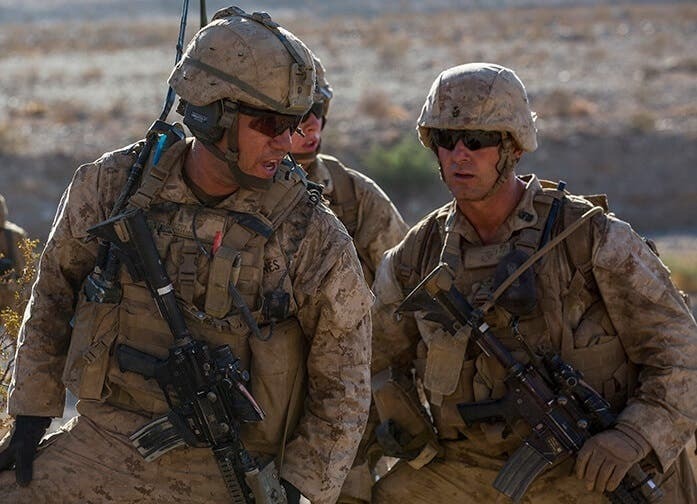 The U.S. military partners with the African Union Mission to Somalia, or AMISOM, during combined counter-terrorism operations against al Shabab training camps and terrorist leadership. The African Union has a combined contribution of roughly 22,000 personnel in Somalia. In early June, one U.S. soldier was killed and four more were wounded during an attack by Al-Shabab militants that consisted of small-arms fire and mortars near Kismayo, a town some 500km south of Somali capital Mogadishu.